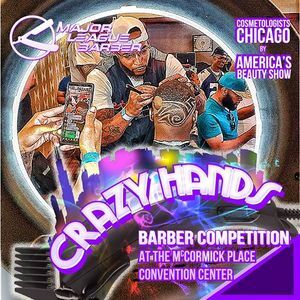 Since 2013 We Built a Barber Competition Off Passion for Barbers that Want to Take Their BarberSkills to Next Level and Want Exposure at a International Event! 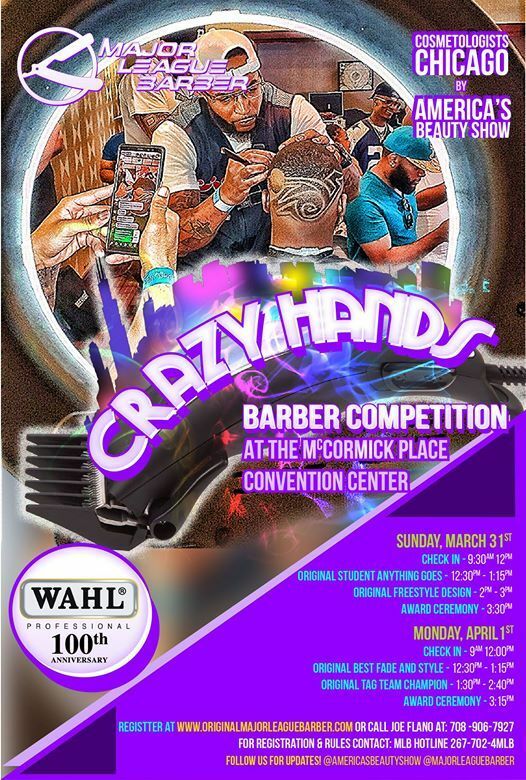 **The ORIGINAL Barber Event that STARTS OFF The SPRING! ***CHECK-IN TIME BEGINS FOR ALL COMPETITIONS AT 9:00am 12:00pm ON SUNDAY & MONDAY! 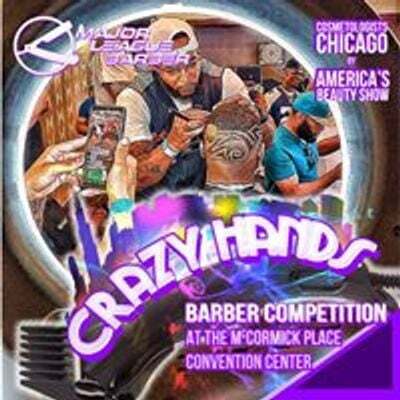 ON BEHALF OF MAJOR LEAGUE BARBER CO.